My Oculus Rift arrived this week and I’ve been getting it working with mmi and Leap. I’ve updated Graham Wakefield’s oculus object for DK2 and SDK 0.4 and it is working pretty well on my MacBook Pro with GEForce GT650 1GB. Am getting around 63FPS just animating the Leap, using the V2 SDK. I’m looking to optimise further so scenes can remain at 60FPS (to avoid sea-sickness) when there’s additional scene content. Hope to get some movies completed soon, but just screenshots for now. If you have an Oculus, fullscreen the image on the Oculus display and it should appear in 3D. 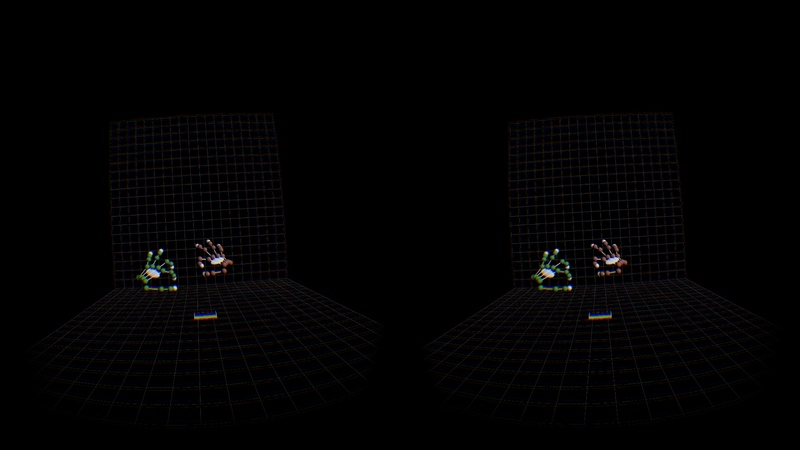 Oculus Rift DK2 with Leap Motion V2, mmi. I work at the University of Southampton, teaching Music Tech and Studio courses, and undertaking research in a number areas of computer applications in Music. 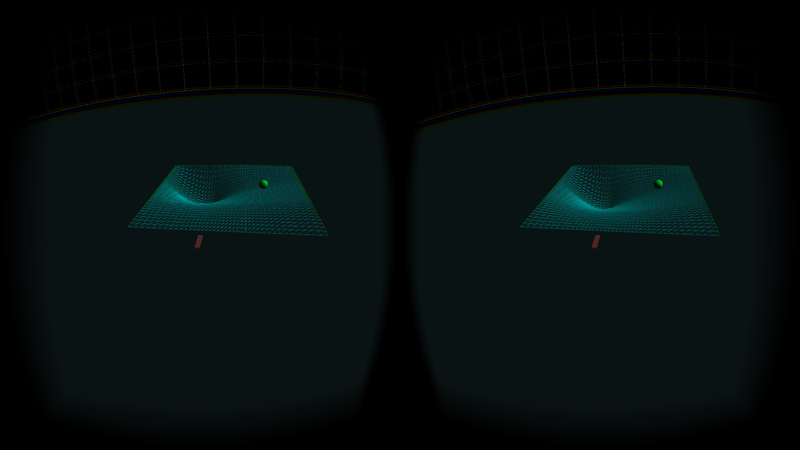 This entry was posted in Uncategorized and tagged Leap Motion, Max/MSP, mmi, Oculus Rift DK2. Bookmark the permalink.